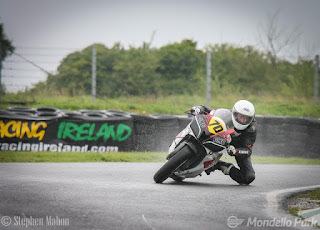 Incidents and treacherous weather condemned the event to an early finish yesterday in Mondello Park as torrential rain fell at the lunchtime interval. 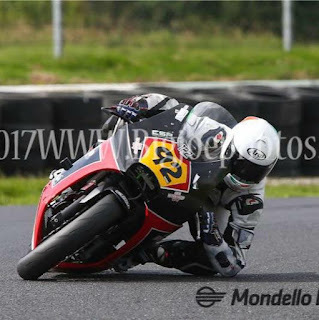 While no one likes to see race laps dropped or races abandoned, safety has to come first and with the number of incidents over the two days no one can fault Leinster Motor Club for cancelling. Decisions like this are extremely difficult and not taken lightly. The deluges and “start\stop” nature of the meeting didn’t put everyone off though and in fact some of the performances were incredible to watch. Obviously the rain can work to some peoples favour, but that can’t take away from the results achieved yesterday. Only one Superbike race ran over the weekend which was a bitter disappointment given the talent and machines entered in the 2017 campaign. The weather did however, level the playing field for all and no one got under the minute mark on Sunday. 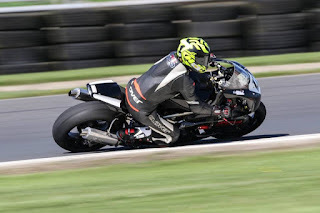 Two regulars, Charles Stuart and Cody Nally, pounced off the line, fighting tooth and nail over the 12 laps on the National circuit. Stuart would eventually win by .5s as Cody hung on closely for 2nd place. Mark Glasgow had a lonely race in 3rd and championship leader Richie Ryan bagged some important points by finishing 6th. 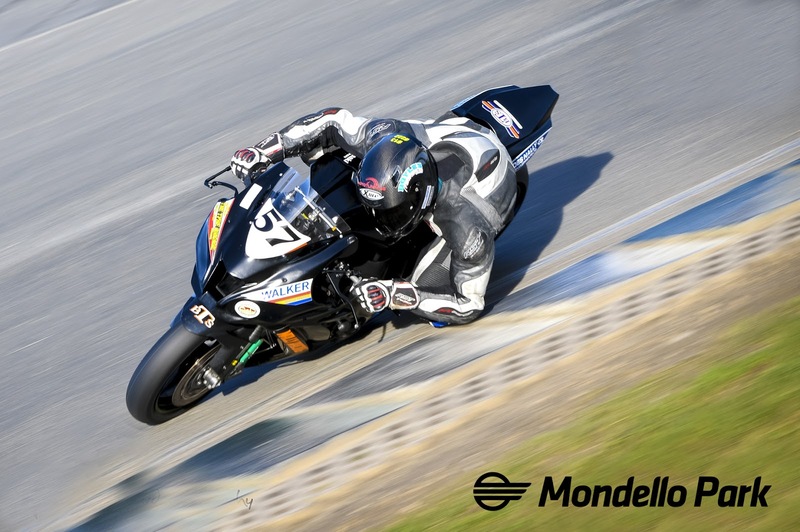 In the Superbike Cup race, Andrew Murphy carried his consistency form by winning from Michael Gillen with Gary O’Brien in 3rd riding well on the BMW S1000RR. 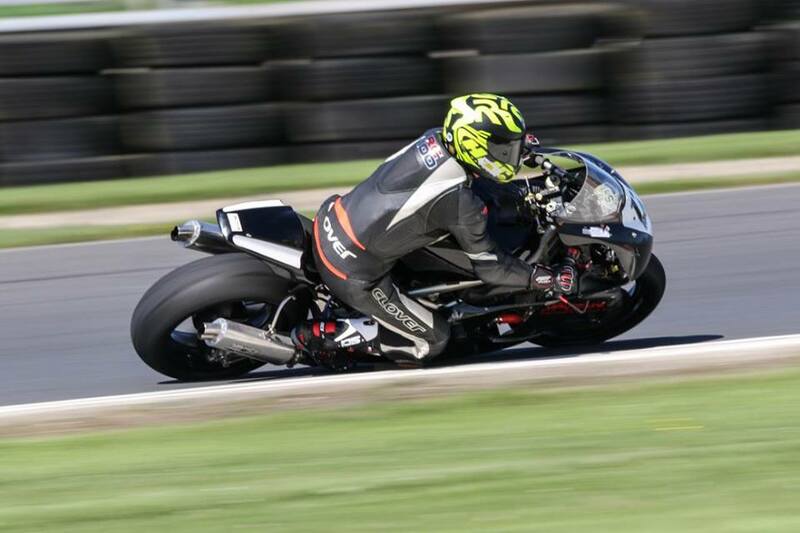 Kia McGreevey rewrote the record book yesterday by becoming the first ever Supersport Cup rider to win the Pro race as he led from start to finish with a margin over almost 20s. 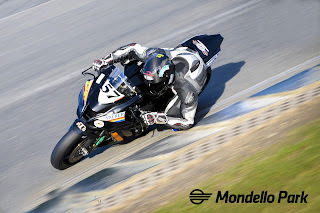 2nd place Ross Patterson engaged in a battle with championship rival Jason Lyn who would come home in 3rd place on the Walter Bell Suzuki GSXR600. 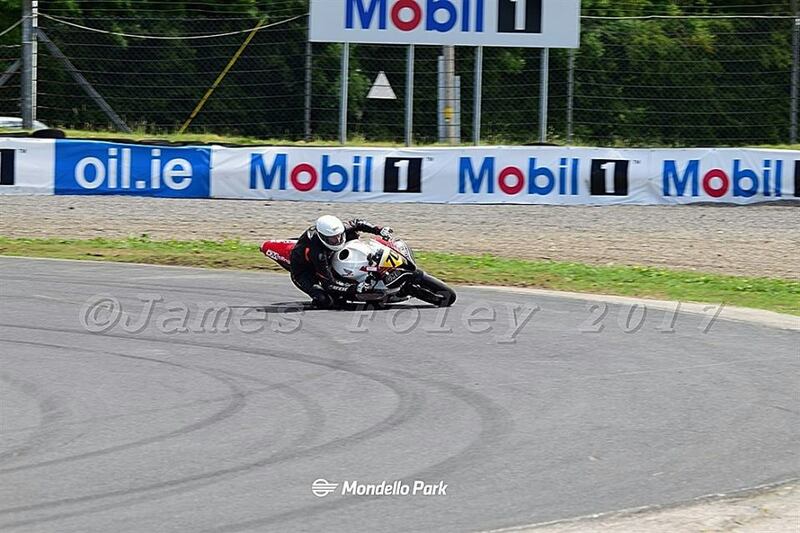 McGreevey romped home on a less than current CBR600RR but that didn’t halt his progress any less. The Cup race was won by Kia again with Eunan McGlinchey in 2nd followed by Aaron Wright in 3rd. Sunday’s Superbike ‘B’ race was won by Anthony Derrane on the ZX10r with John Cahill 3s behind in 2nd while Conor Mullally was 3rd. 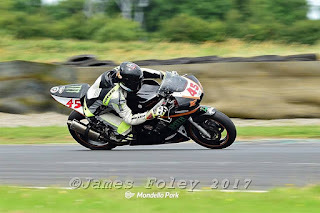 The Supersport ‘B’ race win went to Trevor Foran followed closely by Thomas Bermingham in 2nd as Hayden Walsh bagged another podium finish in 3rd place. The F1 event had different conclusion than normal yesterday as Mark Murphy took the top step from regular Chris Campbell. Getting away cleanly from the line, Murphy couldn’t be stopped and won by over 3s in the end. Stephen MaGill was 3rd in the 8 lap race. The Principal Insurance Pre-Injection table is getting tight between Darryl Sharkey and Joe Grant and yesterdays result makes the next few rounds critical for both riders. Sharkey was on a mission from the flag to the finish as he won by over 15s from Grant. Colin Ward took 3rd place in the race ran over 12 laps. Jason Cash took the honours in the Prodcution twin race yesterday after Eunan McGlinchey initially led until lap 6. Shane Sweeney was tucked in behind Cash waiting for a mistake that wouldn’t happen. Shane O’Donovan picked up the last podium spot in 3rd. 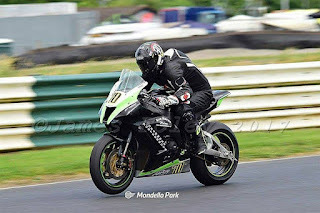 The Supertwins race saw Michael Browne take a deserved and unexpected win from 2nd place Simon Reid who looked to be competing on Road Racer Derek McGee’s Supertwin in the distinct green livery. Niall Power was 3rd and Slane racer James Cottrell 4th overall. The Sidecar crews were the only groups to see more than one outing and Dylan Lynch continued his winning ways with Mark Gash on board. Race 1’s 2nd place went to Fergus Woodlock and Clive Russell with Mark Codd and Liam Gordon in the chair 3rd. 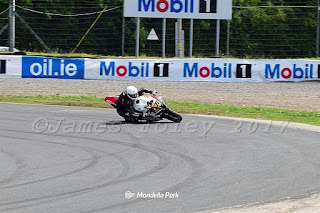 Race 2 went to Scobie Killough and Eamon Mulholland with Mark Codd and Liam Gordon advancing into 2nd place. Frank Clarke and Darren O’Dwyer were 3rd.